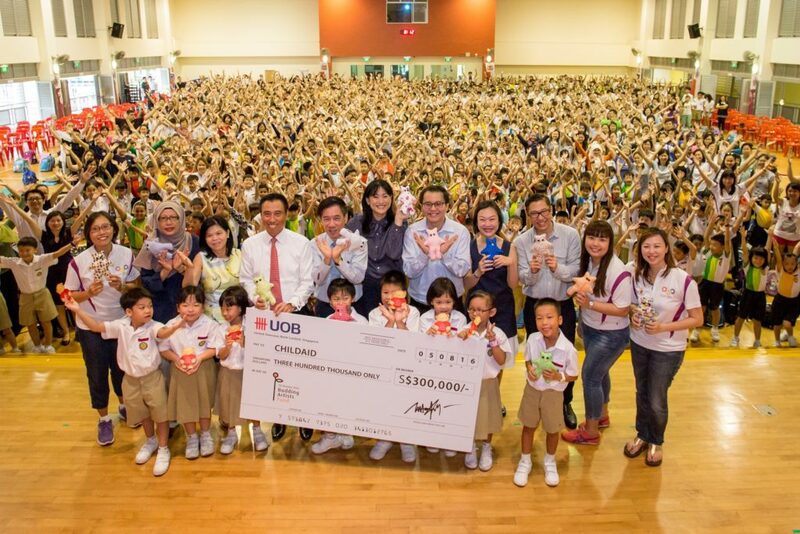 A key Singapore children’s charity event will be receiving a strong boost with a generous donation from United Overseas Bank (UOB) and a heartfelt initiative from Yu Neng Primary School. 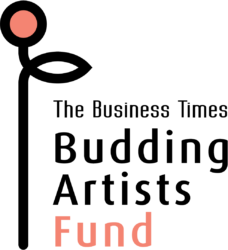 UOB donates $800,000 to The Business Times Budding Artists Fund and The Straits Times School Pocket Money Fund. UOB is donating $300,000 to The Business Times Budding Artists Fund under the annual children charity concert ChildAid.